Lasers, tattoo removal, and second chances. There was a time when tattoos were taboo, and you thought long and hard before getting one. Today 20 percent of American adults are inked. Tattoos just don’t carry the stigma they once did—unless it’s a particular kind of tattoo, in a particular place on the body. Fortunately, as our penchant for getting tattoos has grown, so has our ability to get rid of them. In the 1960s researchers started experimenting with lasers to remove tattoos, and since then the technology has dramatically improved. Now we can erase our past, whether it’s a sailor’s bad decision from overseas or a gang identifier that prevents its owner from getting a job—and could even get him killed. 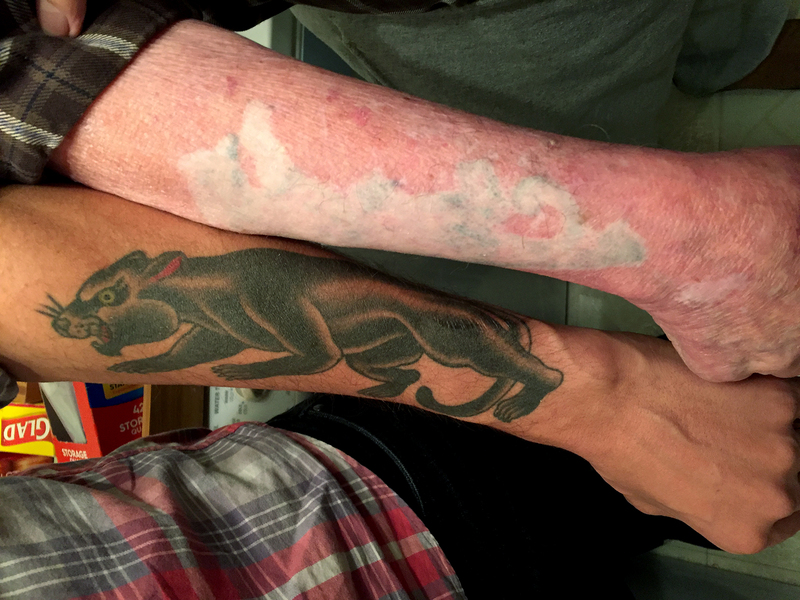 Sociologist and CHF Beckman Legacy Project research fellow Joseph Klett traces the modern history of tattoo removal through the stories of his father—a retired sailor—and ex-gang members in California. Original music composed by Dan Powell. Additional music courtesy of the Audio Network and Free Music Archive.